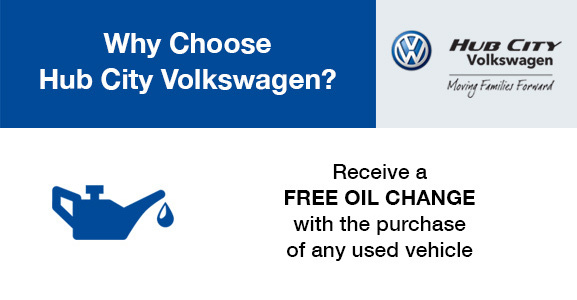 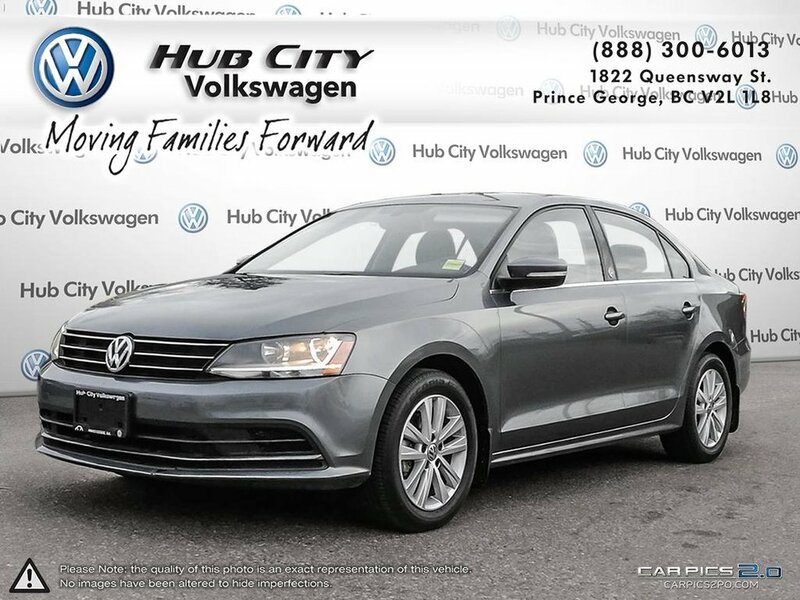 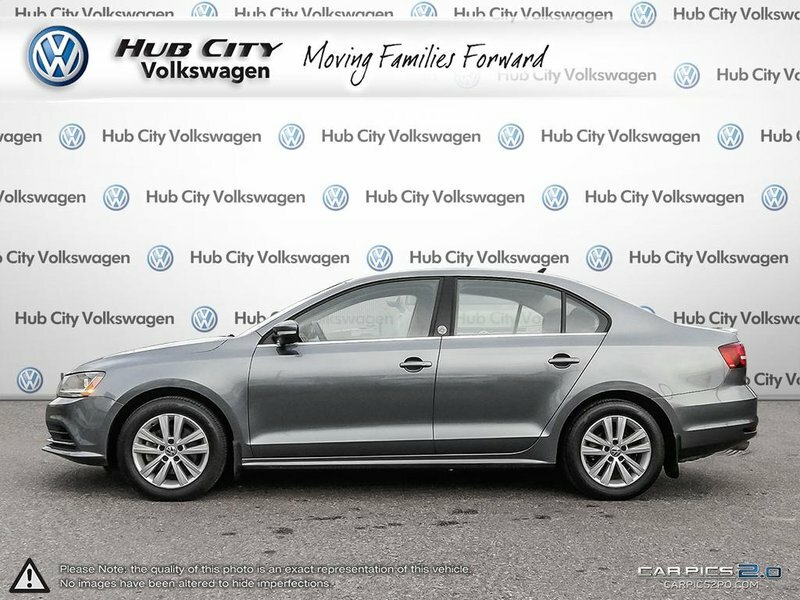 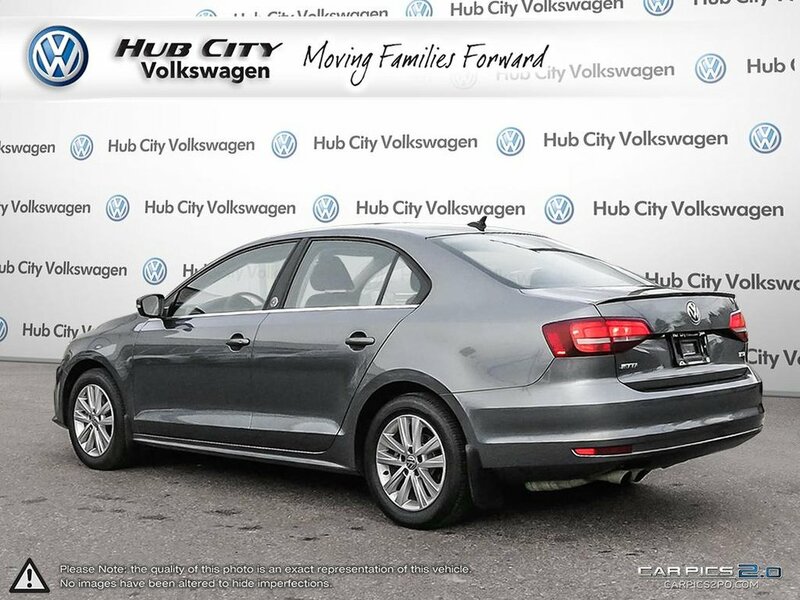 Stand out from the crowd with the forward-thinking design and performance of our Accident-Free, Certified Pre-Owned 2017 Volkswagen Jetta Wolfsburg Edition Sedan that pours on the charm in Platinum Grey Metallic! 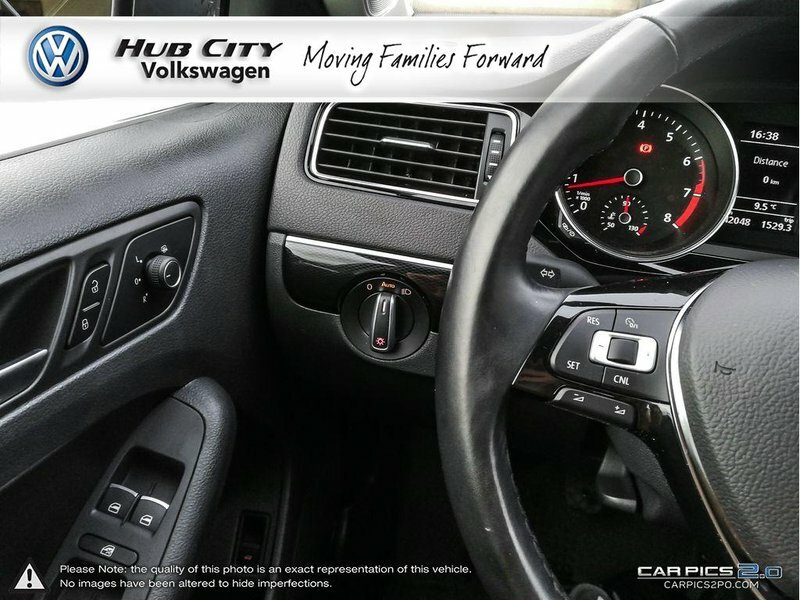 Powered by an impressive Turbo Charged 1.4 Litre 4 Cylinder that offers 150hp while connected to a 5 Speed Manual transmission. 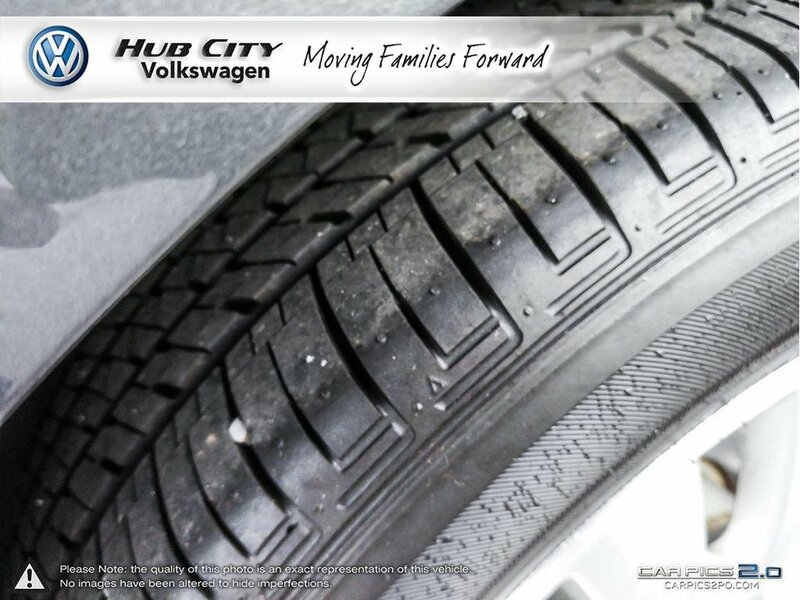 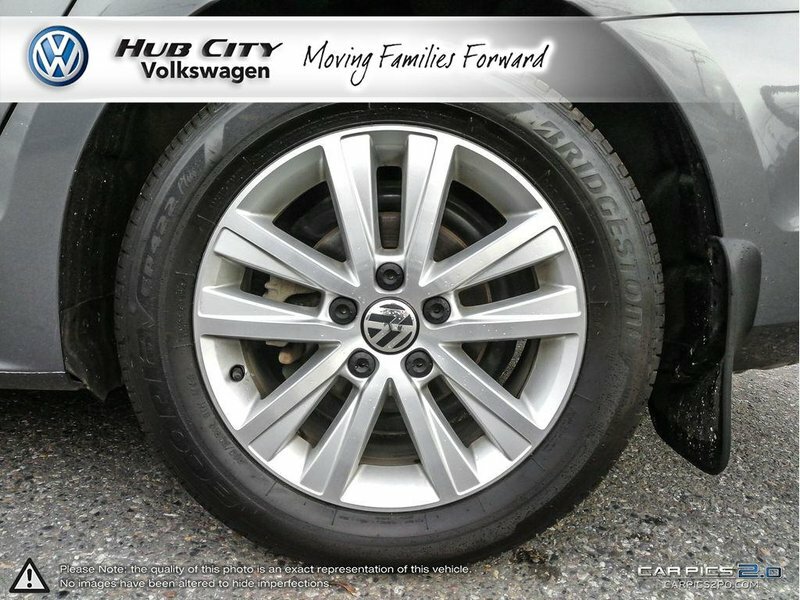 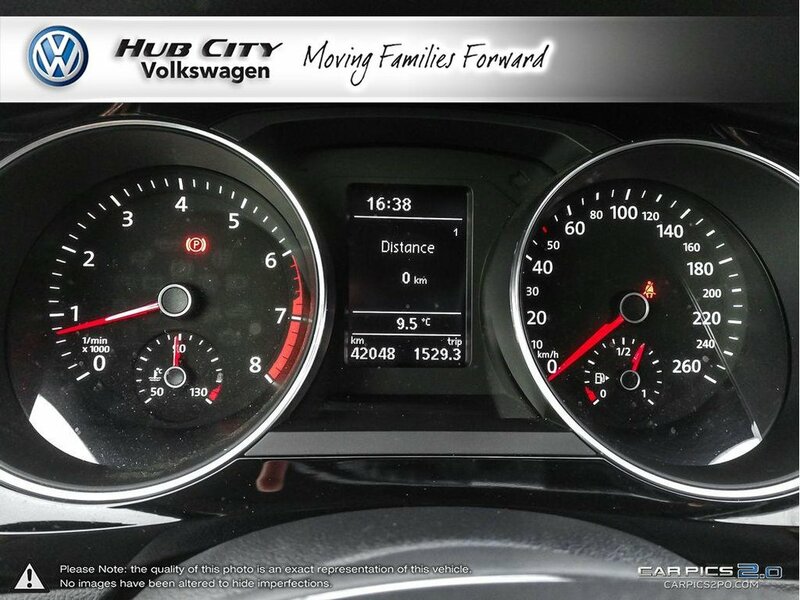 This Front Wheel Drive helps you score you near 6.0L/100km on the open road. 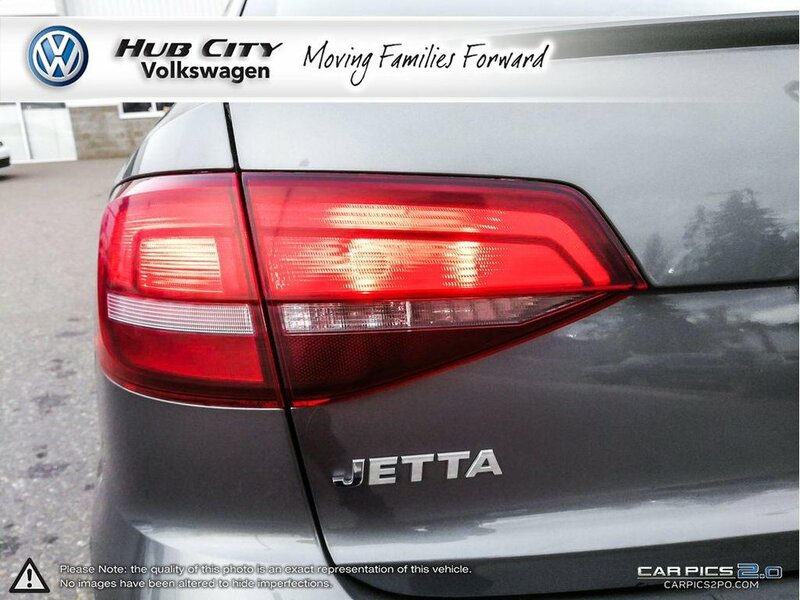 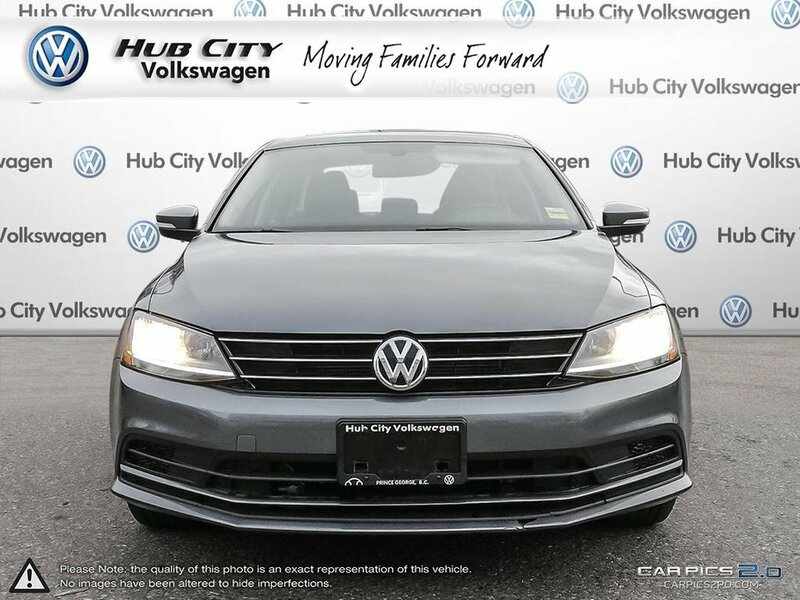 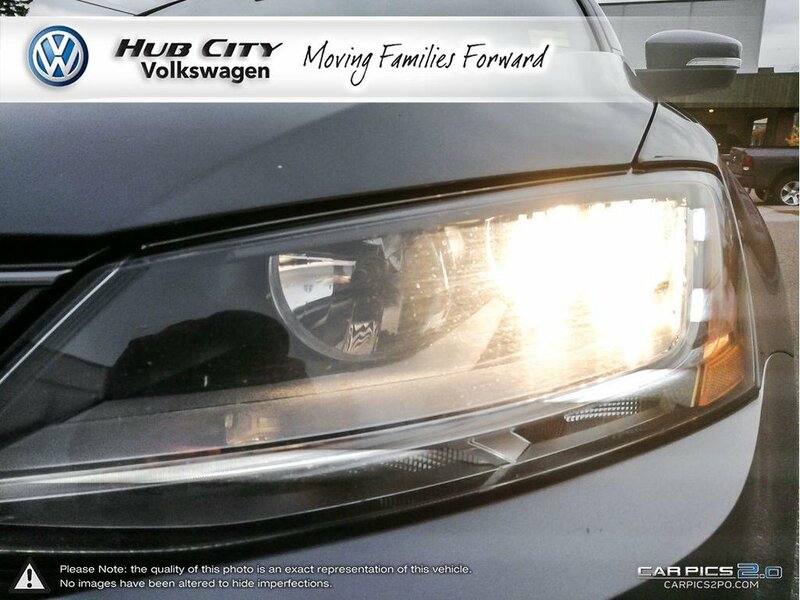 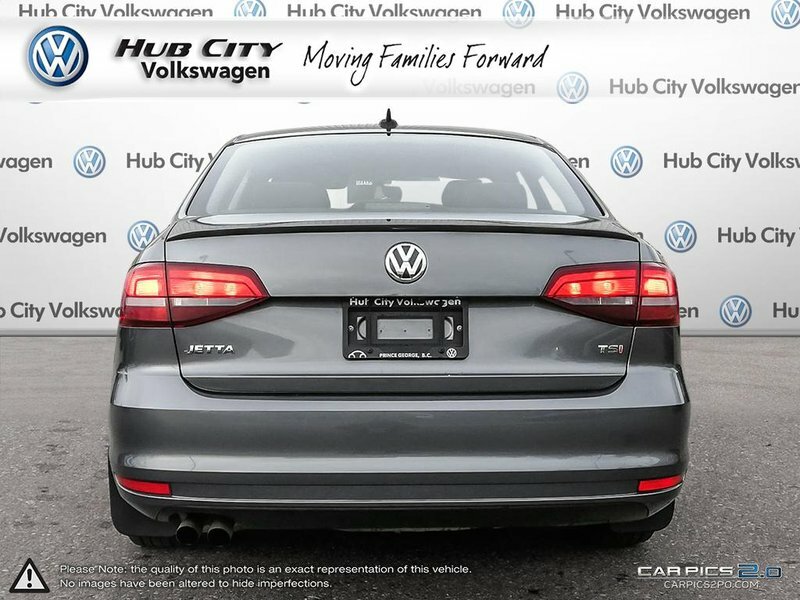 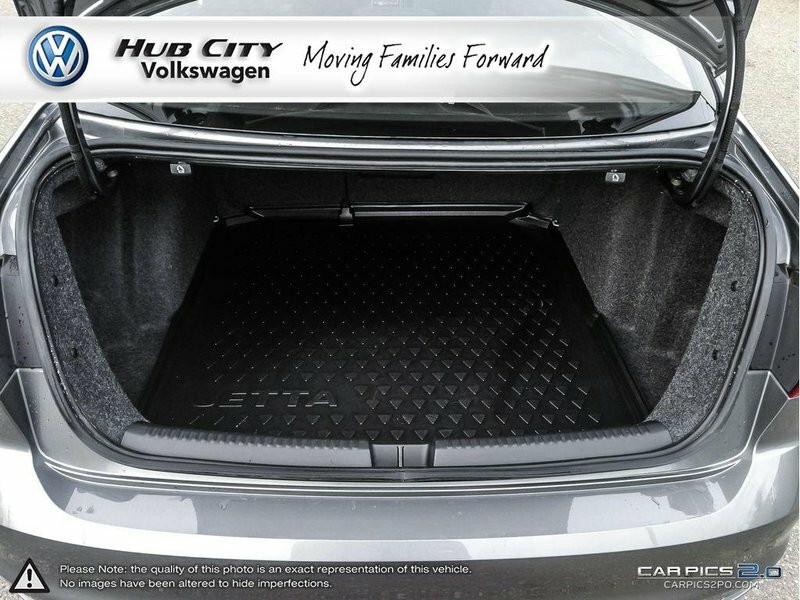 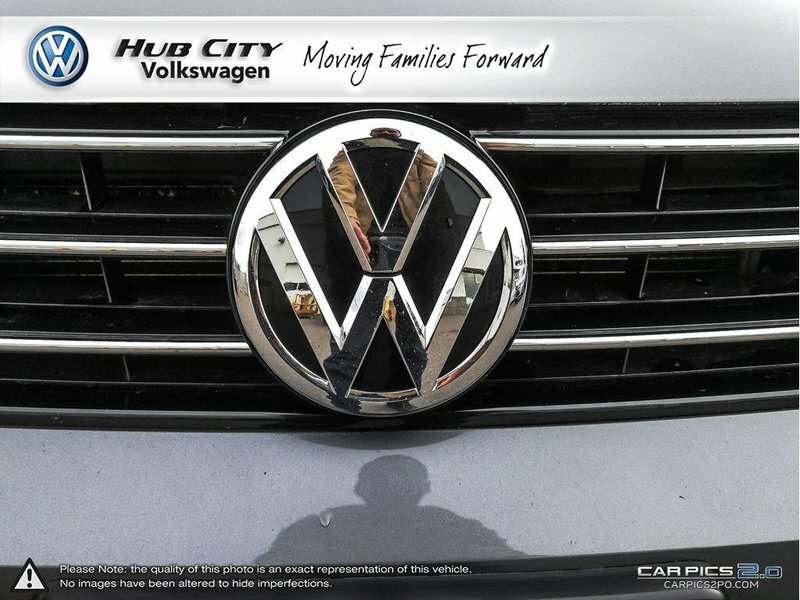 Roll up in style behind the wheel of our Jetta Wolfsburg Edition that's perfectly accented by LED daytime running lights and distinctive 16-inch Sedona Black alloy wheels. 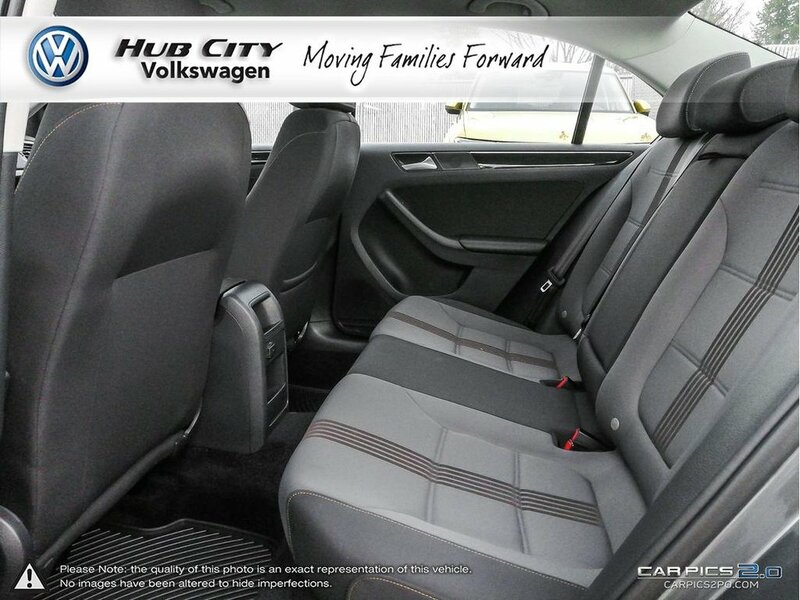 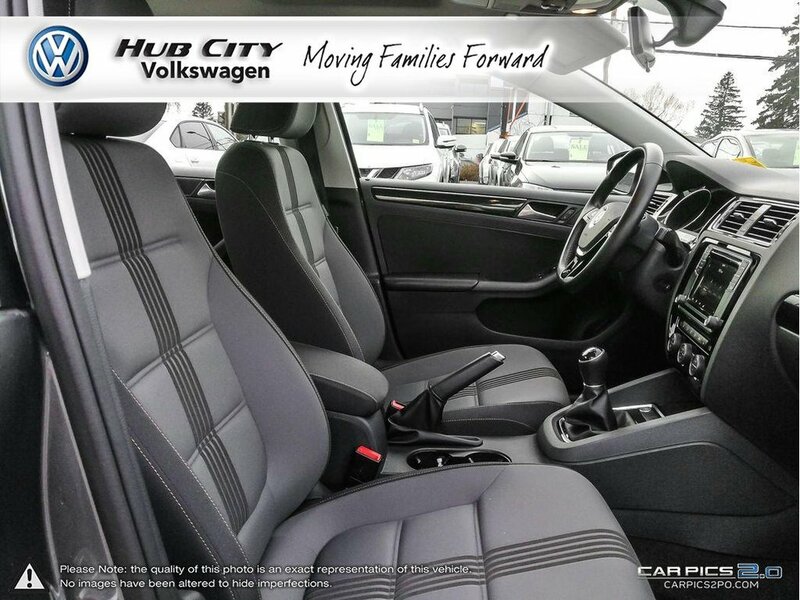 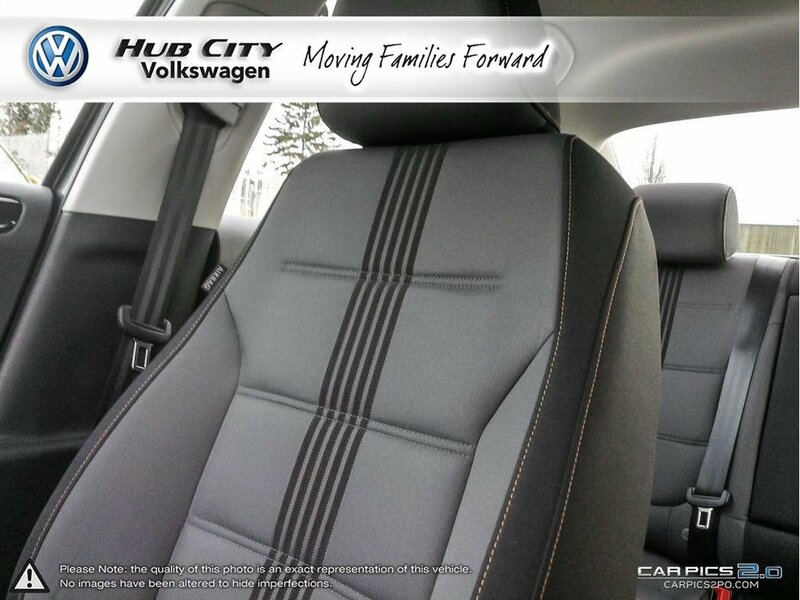 Inside the masterfully crafted cabin of the Jetta, find everything you need and more with leatherette seating surfaces, heated front seats, a multi-function steering wheel, and a rearview camera. 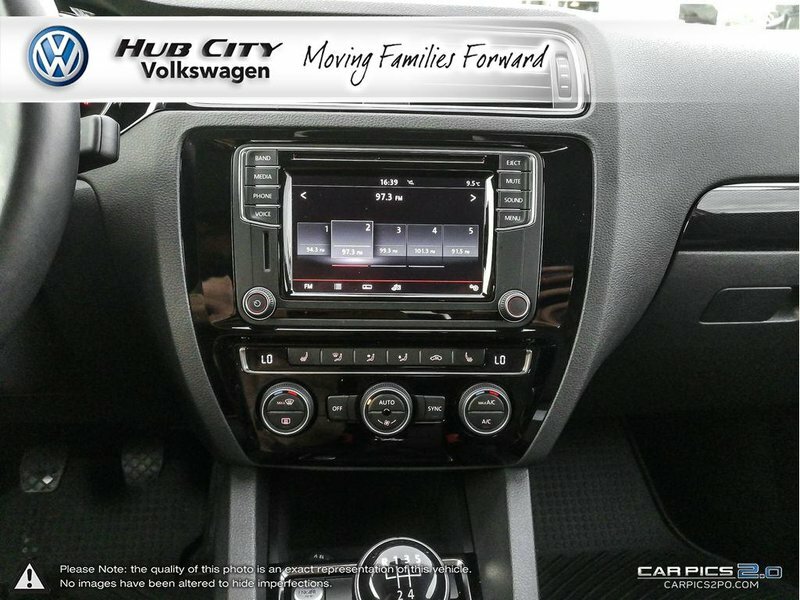 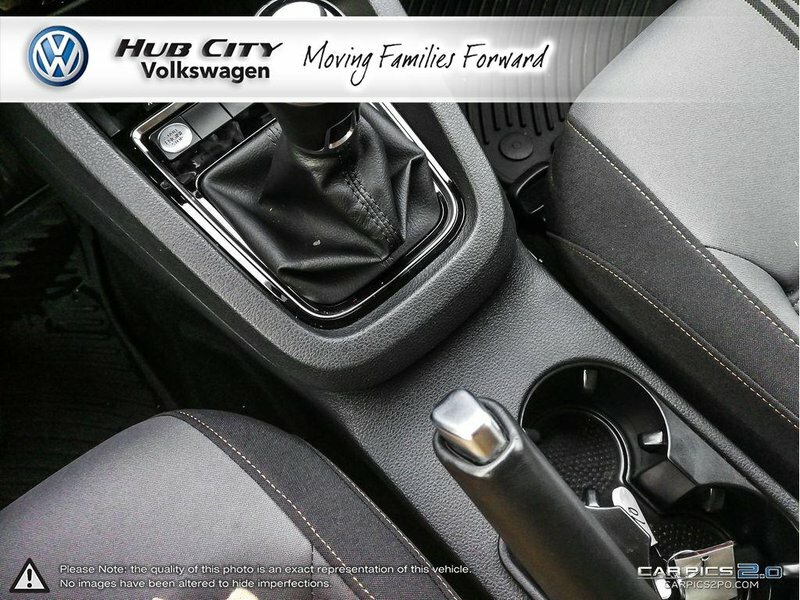 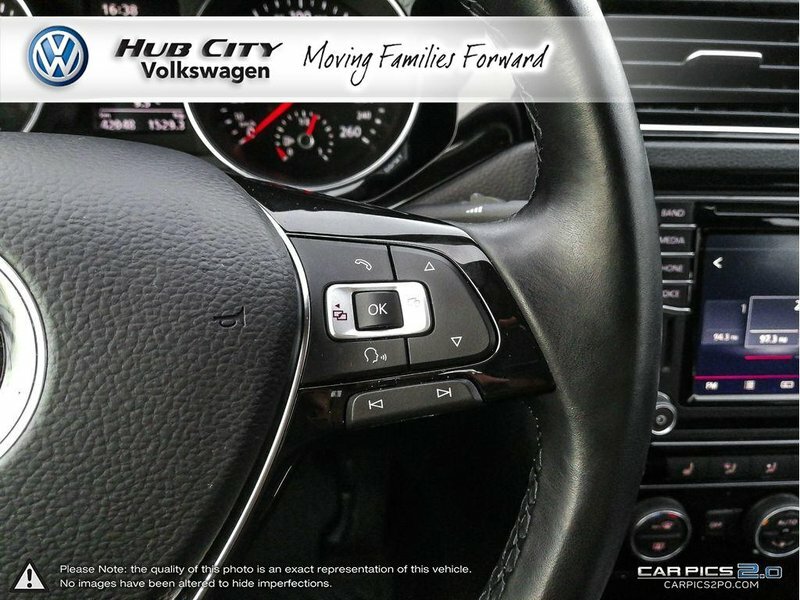 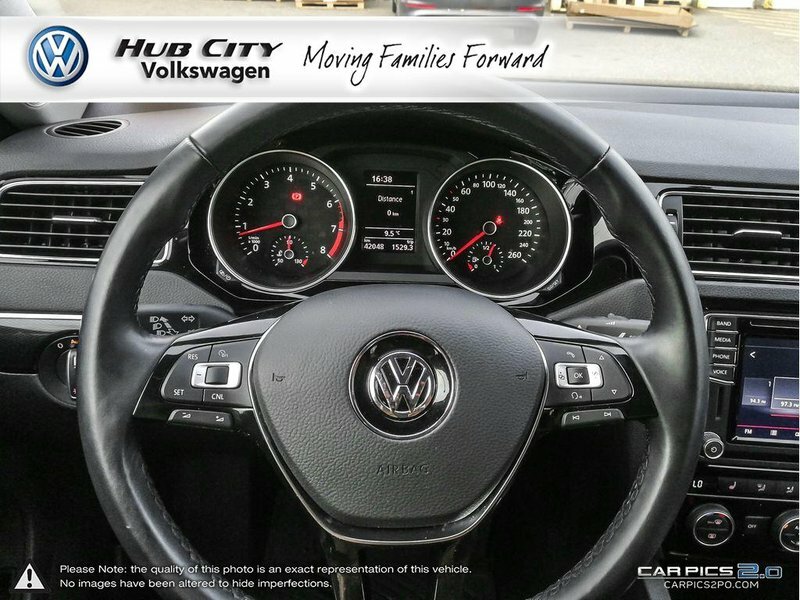 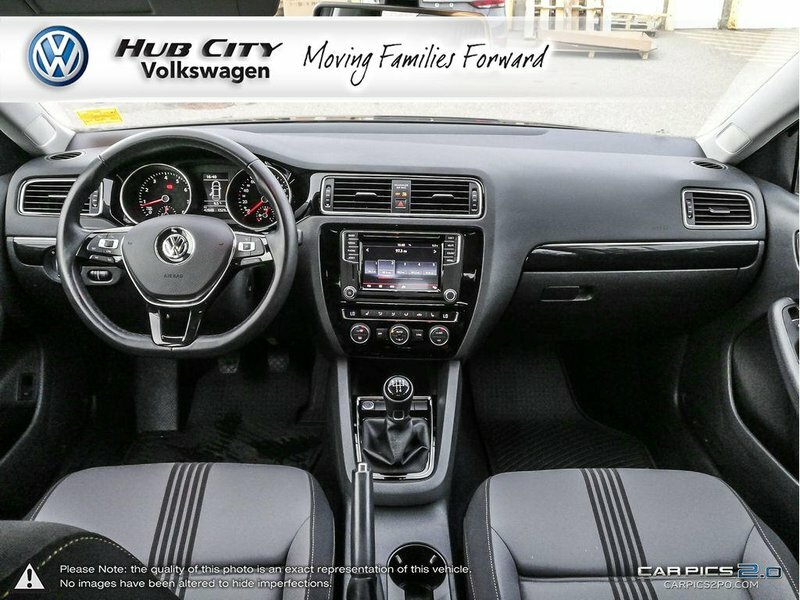 Staying connected is a breeze thanks to Bluetooth, touchscreen audio with available satellite radio, and Volkswagen Car-Net App-Connect.